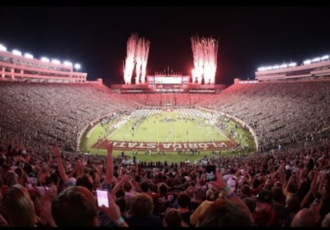 Join us at the official headquarters of the St Johns Noles on September 3rd for the first game of the season! 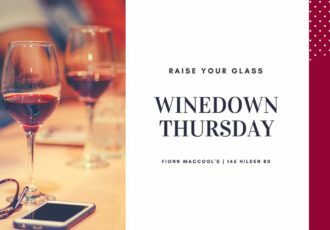  Cheer on the team with the Jacksonville Seminole Club and..
Join us for our 1st Winedown Thursday tonight in Ponte Vedra. $5 wine by the glass & FREE apps available. This will be a recurring event every Thursday from 4pm..
Fionn MacCool’s Ponte Vedra is proud to announce we are now the Official Restaurant and Event Gathering Spot for Nease High School Families. 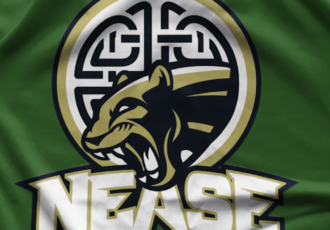 All school year long, Nease will benefit..